smasherone had the most liked content! smasherone replied to px211's topic in Vespa PX, T5, Cosa etc. smasherone replied to Rally 221's topic in Vespa PX, T5, Cosa etc. smasherone replied to VespaDenis's topic in Vespa V50, Primavera, ET3, PK, ETS etc. 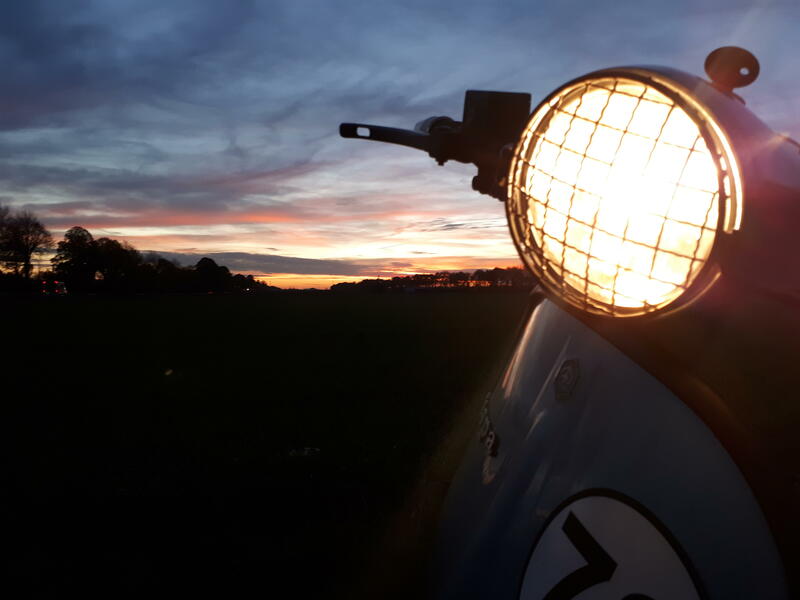 smasherone replied to pino069's topic in Vespa Rally, Sprint, VNA, VNB, VBB, V125, etc. smasherone replied to Han.F's topic in Vespa PX, T5, Cosa etc. ... meiner ist auch eingetrudelt Meiner hat den 3-teiligen Auslass Wie sieht's beim Rest aus? smasherone replied to ninesevensix's topic in Runs, Niter, Ausfahrten etc. ... fein war´s ! Danke an die Orga !